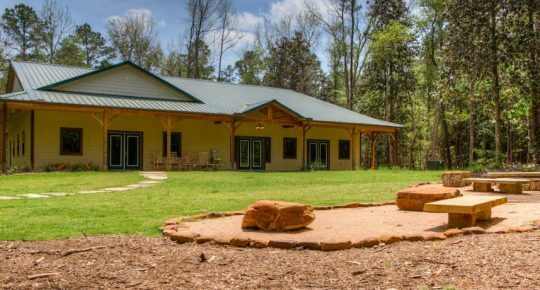 Our premier retreat facility is located just over an hour north of Houston, Texas, just off of Highway 59. We have been providing amazing experiences, activities, and events for youth, college students, adults, and families since 1947. 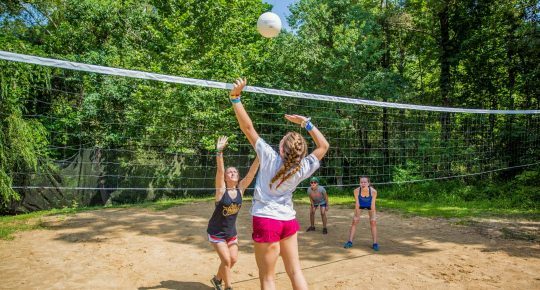 Our camp is filled with many modern and rustic cabins, a large retreat center and meeting spaces, and opportunities to participate in a wide range of activities. Our range of facilities allows us to host groups of all sizes from 20 to over 800! 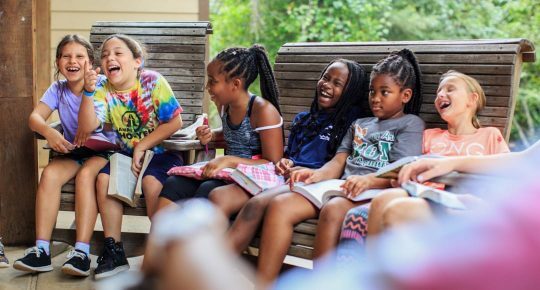 When hosting your event, our staff’s goal is to equip you to impact the lives of your participants. 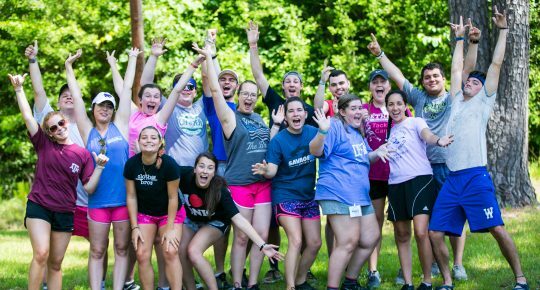 Whether we are helping you design a memorable experience, planning the logistics of your event, or facilitating activities like team-building and the challenge course, our staff strive to make it easy for you to be here and to allow you to focus on investing in the lives of your group members. 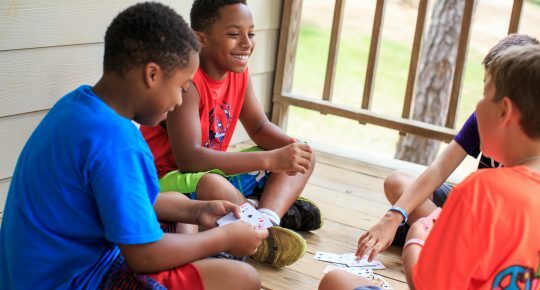 Bring your Texas retreat to Camp Cho-Yeh and find out how we can help create lasting memories, life change, and an effective event. 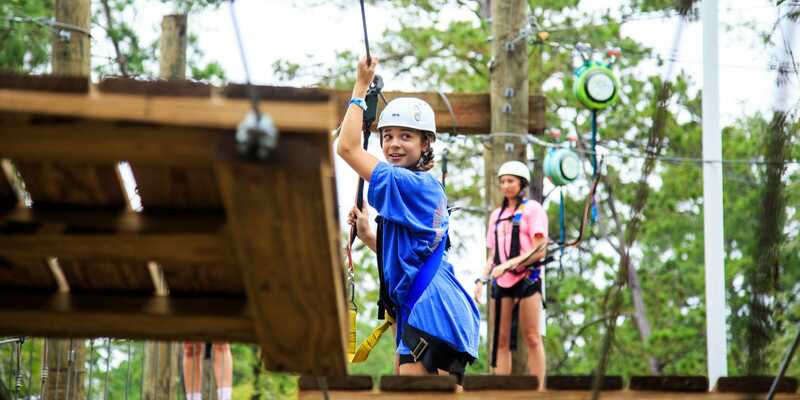 Call us today to schedule a tour and see all that Camp Cho-Yeh has to offer!